Ya’ll know how much I love mejuri’s jewelry, so when they came out with this lock necklace I knew I had to have it!! I love the chain and length of the necklace. During high school the braided friendship anklets were all the rage! You would make them with your girlfriends and then wear them until they got so worn out they fell off. I NEVER thought I would wear an anklet again but then I saw these babies and loved the look of them being layered. BIG SURPRISE that Lo likes layering on jewelry… haha. These are very affordable and fun to rock now and again. These pants have been a definite fave of mine! I’ve been loving high waisted bottoms paired with crop tops! 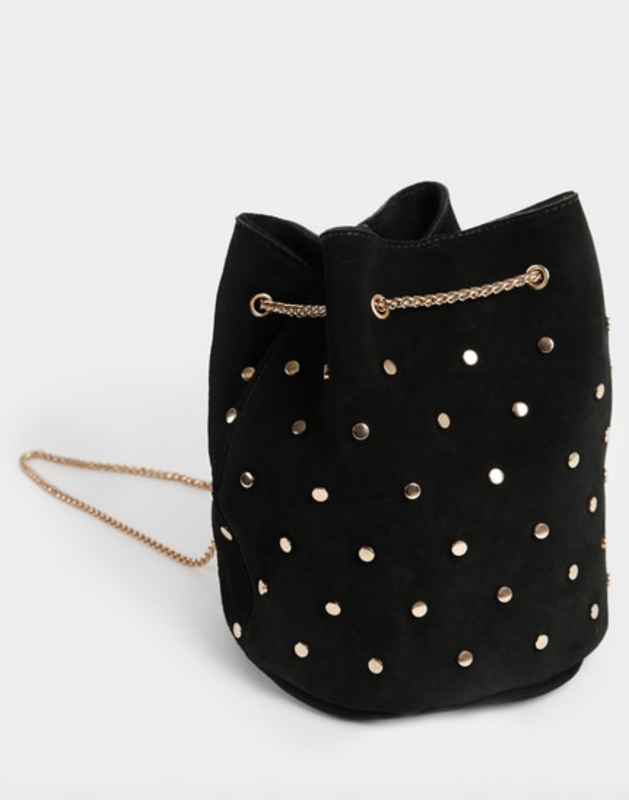 I love the vintage vibe of this bucket bag. It’s a nice small bag that easily fits all my necessities. Super soft tee— cute + quirky phrase, what more could you want?! I use this scrub before shaving my legs to get all the dead skin off and before self tanning! The coffee promotes collagen production + the almond oil keeps my skin silky soft and hydrated. I’m so bad about wearing sunscreen everyday like I should, so when I saw this product I immediately grabbed it off the shelf! 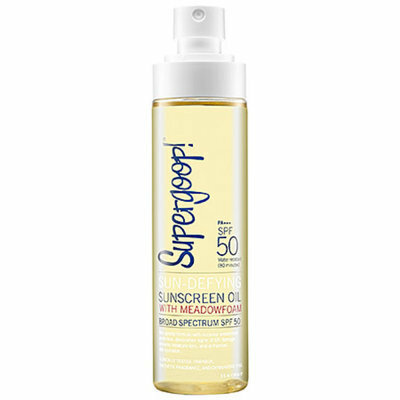 This sunscreen oil is hydrating and leaves my skin glowing with out ever feeling greasy! I love how it has SPF 50 and is easy to apply. I recently ditched my wand for the straightener to try beach waves and I’ve been loving it!! I finally nailed down the technique and I feel like the waves hold better when I use the straightener over the wand. 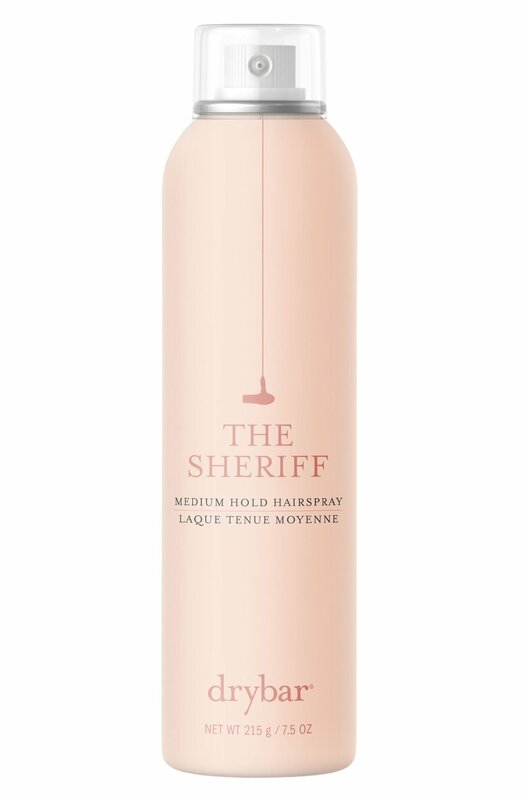 I spray this all over my hair before curling it to give my hair some texture and give the straightener something to grab onto. I don’t think I’ll be able to express how much I love this hairspray!! The smell, the hold, THE SMELL!! haha (yes, it smells that good) TRY IT! There’s so much goodness in this bottle!! Lemon, Apple Cider Vinegar, Cayenne, probiotics… great for your digestive & immune health! Petit Biscuit is a French DJ and music producer with a tropical house sound. I got to see him perform in Orlando this month which was a lot of fun!! I’ve really been into wellness and building collagen lately and I started dry brushing a couple nights a week. 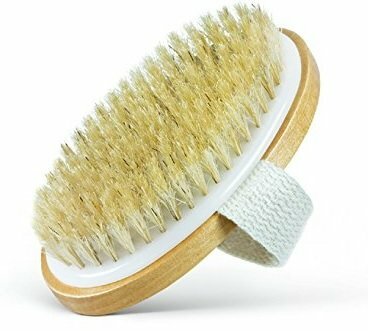 Besides exfoliating the skin, dry brushing stimulates the lymphatic system to help remove toxins, AND helps reduce cellulite! 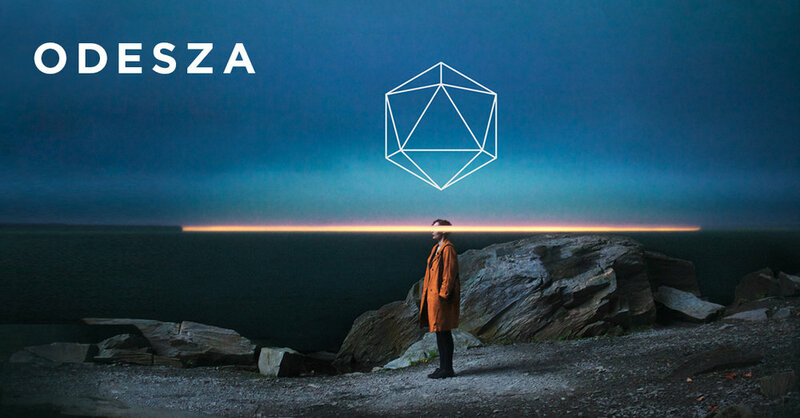 I’ve been a huge fan of ODESZA for years and they finally went on tour and played a show in Orlando! It was such a great performance with a drum line, trumpet player. and trombone player!